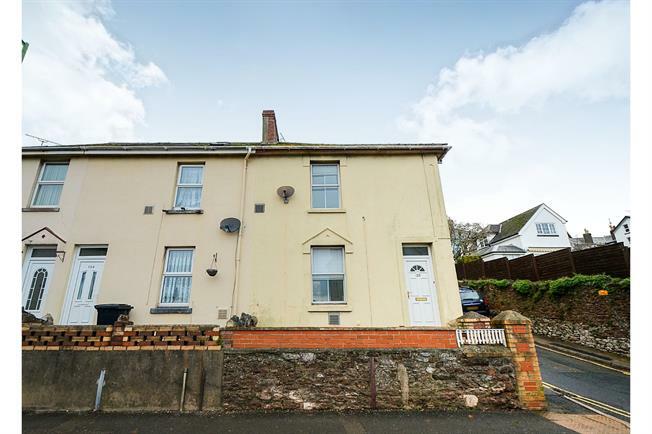 3 Bedroom End of Terrace House For Sale in Paignton for Offers in excess of £160,000. This property's price has dropped from £170,000 to Offers in excess of £160,000. An end terrace family home having the benefit of no onward chain. The accommodation comprises of an entrance hall, through lounge/diner, modern kitchen, utility area, downstairs WC, three bedrooms and a four piece bathroom. The property also has gas central heating, double glazing where stated and gardens. 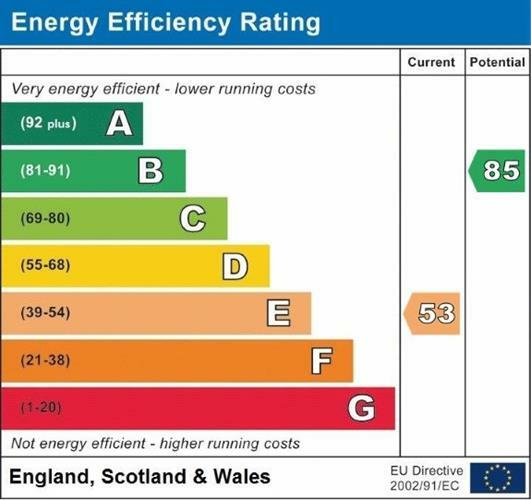 Being ideal for a first time buyer or an investor looking to let, an internal inspection is recommended. Window to the front aspect, radiator, coving, TV point. Mid flush WC, obscure wooden window, polycarbonate roof. Loft hatch, double glazed window to the side. Window to the front aspect, laminate flooring, radiator, coving, recess with shelving. Double glazed window to the side, coving. To the front the garden is mainly laid to concrete whilst to the rear the garden is laid to lawn with a decked area with a stone wall and wooden fence surrounding. At the end of the rear garden a gate leads to a rear service lane.